Prosecutors filed murder and assault charges Friday against a Marine from San Clemente accused of killing his girlfriend’s 17-month-old daughter at an apartment in Orange earlier this month, authorities said. 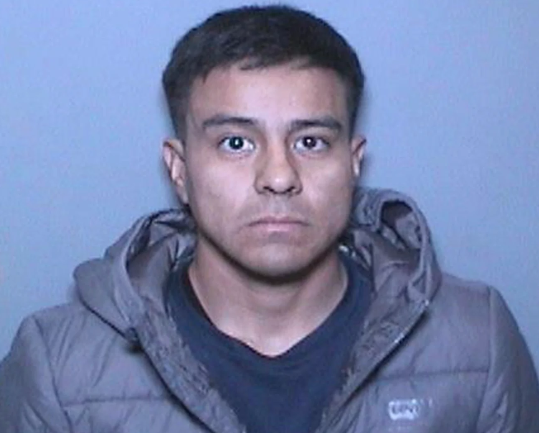 Christopher David Recio, 28, entered no plea when he appeared in Orange County Superior Court to face charges of murder and assault on a child likely to produce great bodily injury or death, the Orange County District Attorney’s Office said in a written statement. “The defendant is accused of murdering 17-month-old Jane Doe in the city of Orange by causing blunt force trauma to the victim’s head,” according to the statement. The injuries occurred on Jan. 5 at a home in the 3100 block of West Chapman Avenue, Orange Police Department Sgt. Phil McMullin said. Recio, who is described in booking records as a U.S. Marine, was not the child’s father. Firefighters were first summoned to the apartment about 5:30 p.m. after someone reported the toddler needed medical help, the sergeant said.